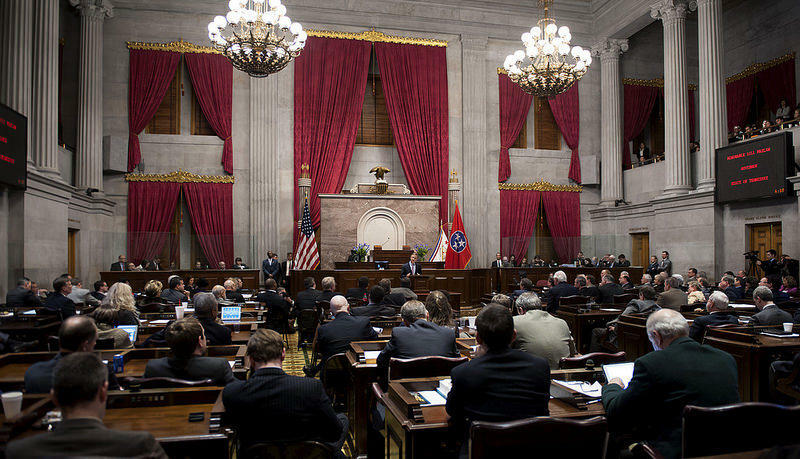 The $34.8 Billion Tennessee state budget, which includes $60 million for state employee raises and an additional $36 million for state employee salary adjustments, has passed both the House and Senate. The raises just approved as part of the 2016/2017 budget will likely be distributed in the first quarter of 2017. 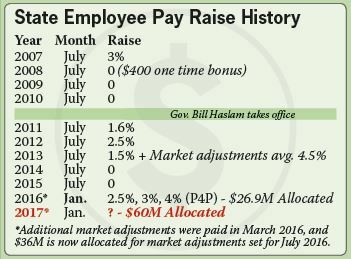 The Department of Human Resources in a recent communication to employees indicated more than 25,000 employees could be affected by the market adjustments in this budget, which Governor Haslam during his State of the State speech said would be limited to employees earning an annual salary of less than $50,000. Market adjustments, we are told by DOHR, are efforts by the state to bring state employee salaries in-line with the current market rate for the type of work being performed. The department has said one goal of market adjustments is to increase market competitiveness for state jobs. 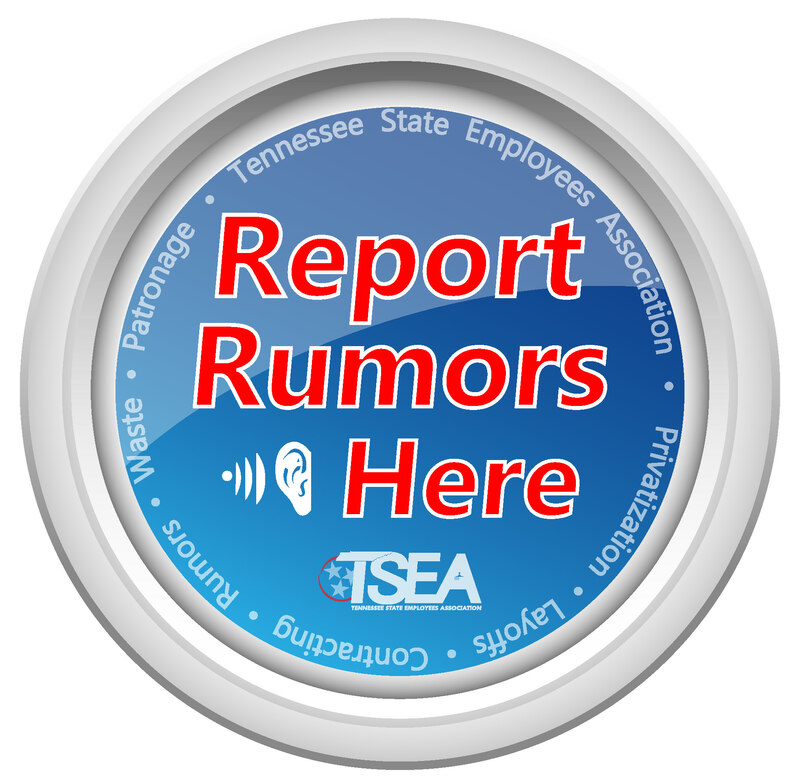 TSEA will ask DOHR to provide specifics, including pay-for-performance percentages and a timeline for market adjustments, and we will provide that information to our members as soon as it becomes available.